Headmaster Collar Replacement Strap. 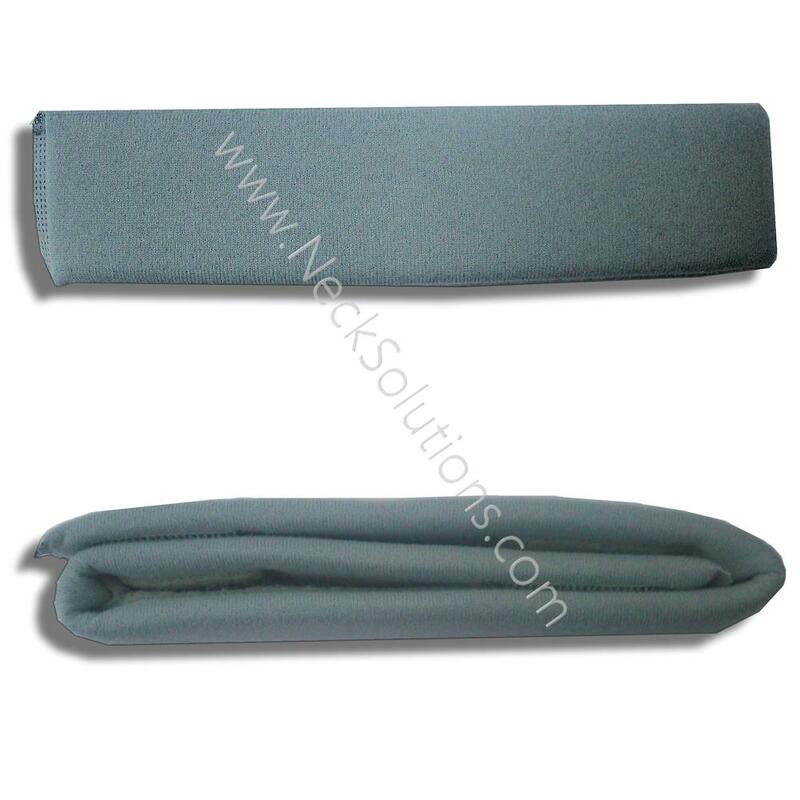 The Collar Comes With A Strap, So This Is A Replacement For Old Or Worn Collar Straps. 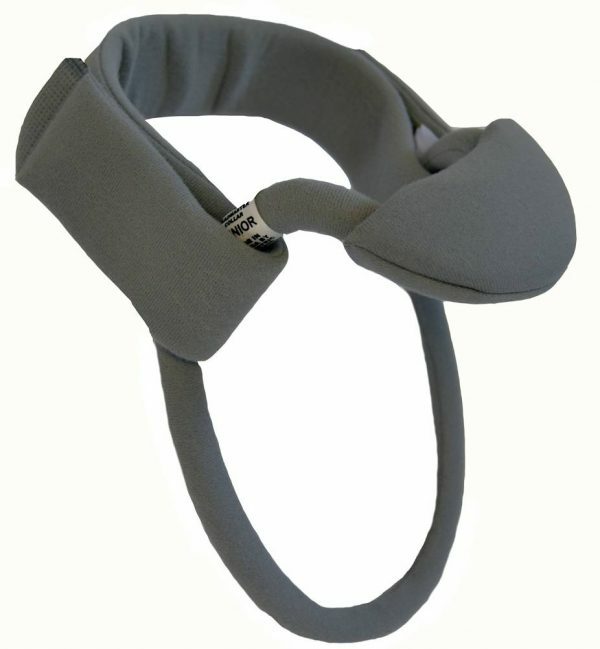 Strap Is Sized According To Collar & Available In Beige, Black & Gray. 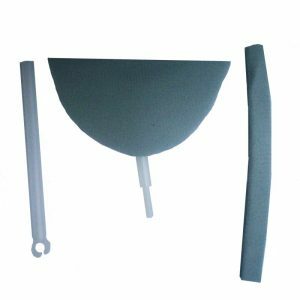 A new headmaster collar comes with a neck strap as well as a chin pad, however, there may be a need to order a replacement. 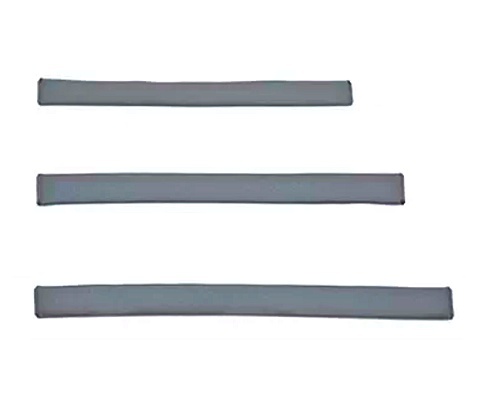 If your headmaster collar neck strap is dirty or worn from repeated cleaning, new ones are available. Another reason to purchase a new strap is if the one you have is not holding well. 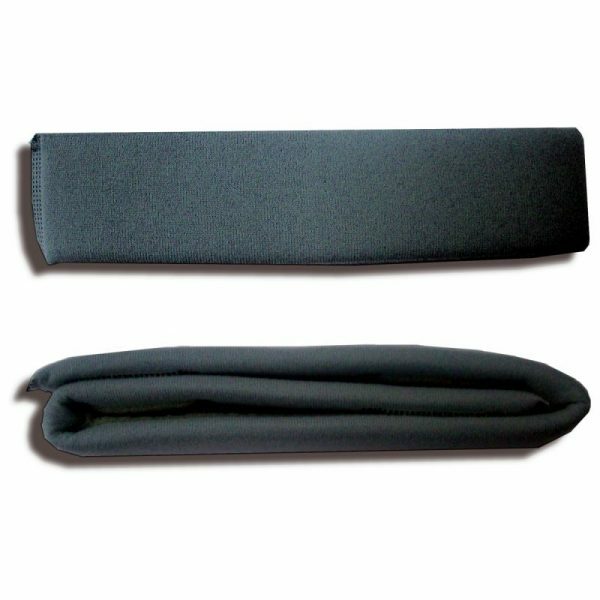 Due to time and repeated removing and attaching, the Velcro can wear, as well as the material. This can cause the strap to become loose or not attach quick and easy like when it was new. Some wear faster than others, depending on the patient’s circumstances. The accessories like the neck pad and extension pads attach to the inside of the strap, and frequent removing and attaching can add to strap wear as well. 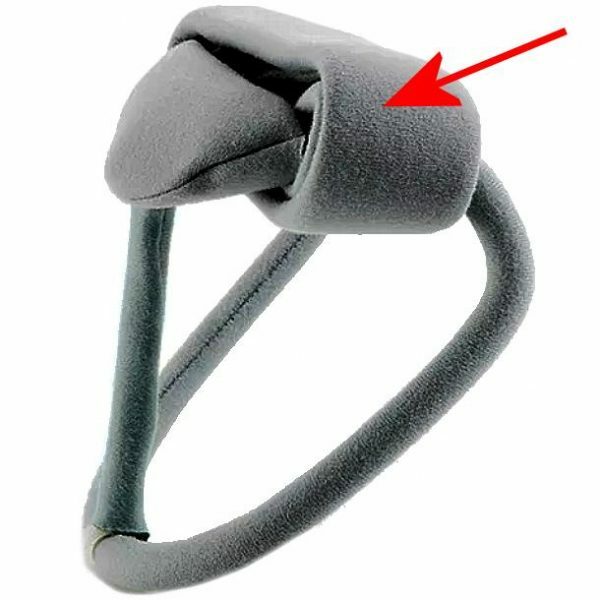 The strap comes wrapped around the collar when purchasing a new one. It does NOT go around the front of the neck. 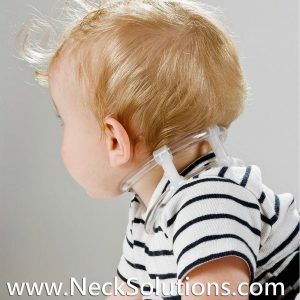 This is a mistake that some make, so make sure you are aware that it fastens in the back of the neck only. 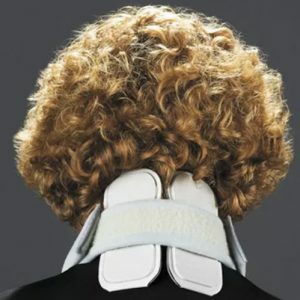 The strap goes around the back of the neck, then goes inside the collar posts and around the outside of the posts to attach to itself to the sides and back portion. Removing and attaching should only be required on one side after it is fitted correctly. 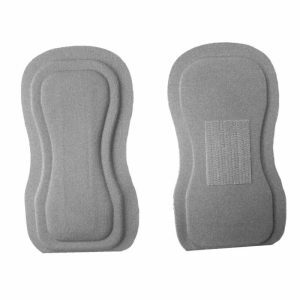 The material is Veltex and can be washed using mild detergent. Rinse well, so there is no residue to irritate the skin. Lay flat to dry completely. Avoiding the Velcro can make it last longer. 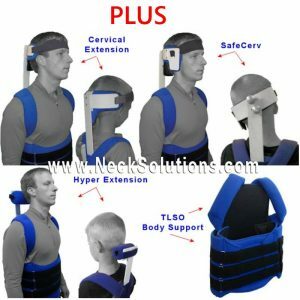 You can also have an extra strap around to alternate or so it will be there should you need it. 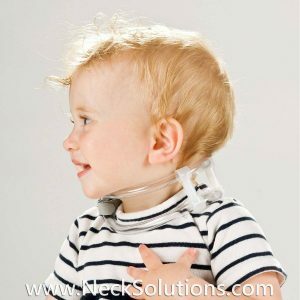 If you know it will be removed and attached frequently, having an extra headmaster collar neck strap is a good idea.